for $159,000 with 3 bedrooms and 2 full baths, 1 half bath. This 1,940 square foot home was built in 1986 on a lot size of 100 X 100. Completely UPDATED home on a large corner lot on a cul-de-sac, 3 bedrooms 2.5 baths (Master on lower level). 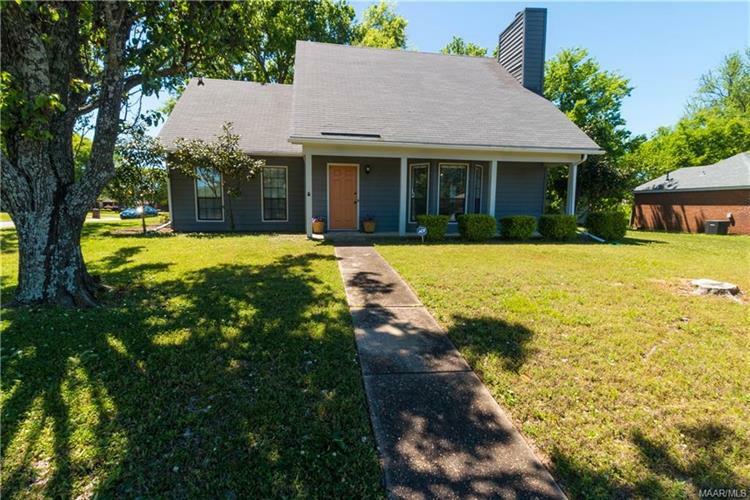 New HVAC, water heater, quartz counter tops in kitchen with subway tile backsplash, granite in bathrooms, LVT flooring throughout the downstairs (including master bedroom), porcelain tile in bathrooms, new carpet in bedrooms. There are walk-in closets in every bedroom and walk in attic space for additional storage, plus outside attached and detached storage. The light fixtures, hardware, toilets, sinks, faucets have all been updated. The exterior and interior is freshly painted. 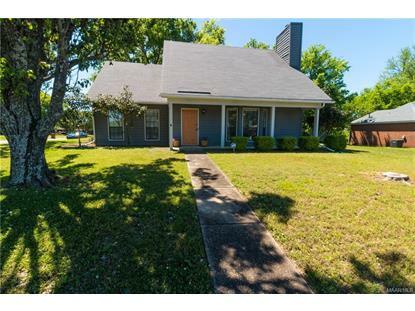 The seller has left nothing for you to do except move-in!